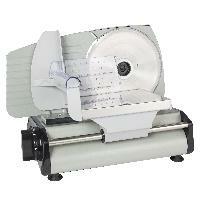 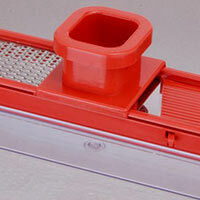 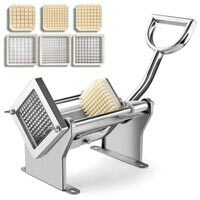 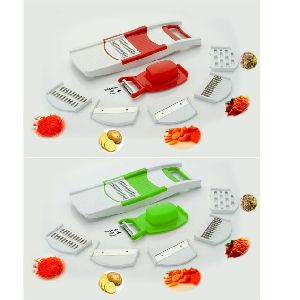 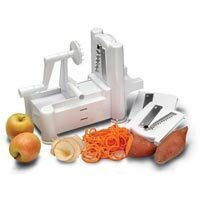 We have rugged, budget-friendly versatile Food Slicer just meant for you. 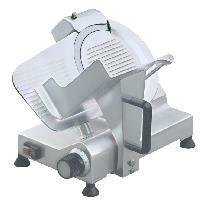 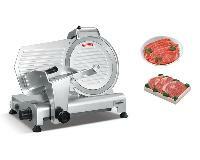 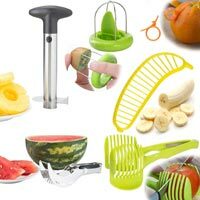 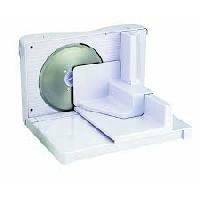 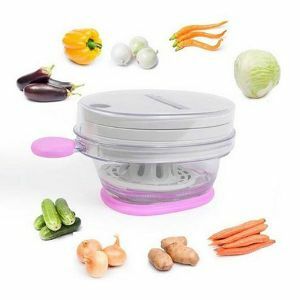 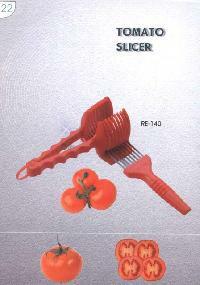 All of our food slicers are featured for multi-purpose usage. 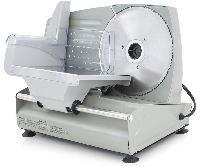 These food slicers sometimes have stainless steel blade, tilted food carriage and structural components of cast aluminum and steel.